São Paulo, October 2018 - The European Institute of Design - IED São Paulo presents a double exhibition in tribute to the seventh art. Two exhibitions highlight different aspects of the film and allow to observe design contributions in art direction, scenography, lighting and costumes. One of the most important and celebrated actresses of Italian cinema, Monica Vitti was the muse of the great Michelangelo Antonioni, but also worked with Buñuel, Mario Monicelli, Alberto Sordi, Steno and many other directors. The photo exhibition, organized by the directors of the Italian Film Fest and conducted by Prism, It features photos of the scene and iconic portraits of actress. A diva will complete 87 years next 3 November and is seldom seen. "Cinderella", “Titanic”, "A beautiful woman", "Breakfast at Tiffany's", "Gone with the Wind…"Are some of the films chosen by Helena Kavano to present their art. It manufactures miniature paper, reproducing iconic costumes worn by the great actresses in international cinema classics. 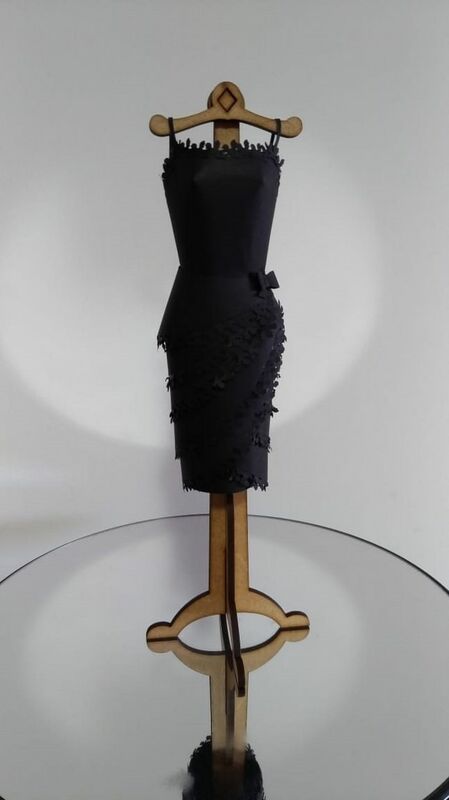 Models used by Marilyn Monroe, Julia Roberts, Kate Winslet, Audrey Hepburn and Vivien Leigh can be seen near the Paper Costume Design exhibition, Workshop presented by Luiz Masse, in partnership with specialty papers mark Fedrigoni. 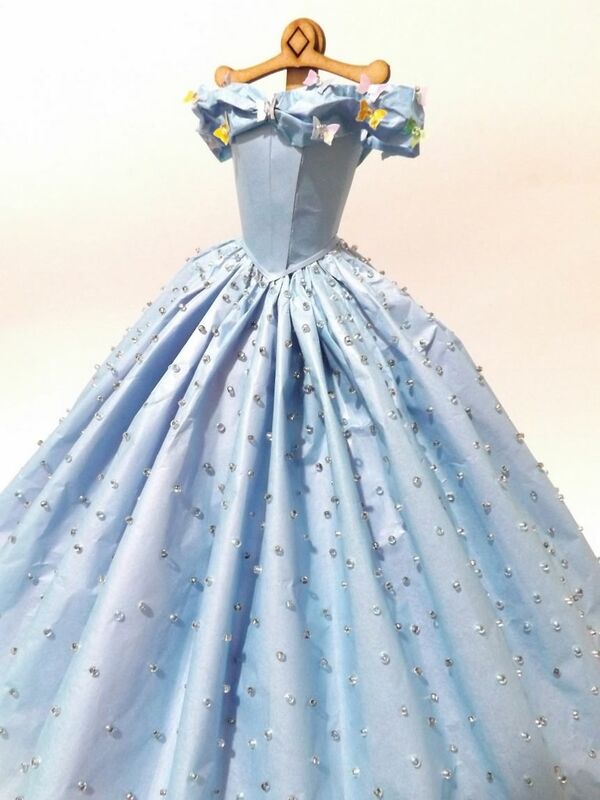 I each "paper dress", the designer implements all the details of the creations from top designers and costume designers. After a professional career in fashion, with extensive experience in moulage, Helena developed a proprietary technique for working paper. To create a bridge between the two exhibitions, recreated one of the iconic models used by Monica Vitti in "The Night" (1961), Antonioni, long that opposite Marcello Mastroianni. The film won the Golden Lion in Berlin. The European Institute of Design - IED is an international network of training and research in Design, Sets, Visual management and communication creative disciplines. Since opening, in 1966, IED is presented as a center of highly innovative proposals, with a pragmatic educational model and culturally rich. Bringing together the best features of vocational schools and the Academy, Istituto is the realization of a model institution, supported in the synthesis of thought of its founder and former president, Francesco Morelli: "Knowledge and know-how". Currently has headquarters in Italy, in Milan, And, Rome, Florence, Venice, Turim and Cagliari; in Spain, in Madrid and Barcelona; It's in Brazil, in Sao Paulo and Rio de Janeiro. And, starting with China, expands its international presence with special attention to the countries protagonists of the new economy, continues to be a cultural project and entrepreneur constantly changing.